It is arguably the most covered award in the cinematic world, so it is no surprise when hundreds of bloggers globally post their predictions online for who will win the Best Picture category at the Academy Awards. Earlier this year, Alejandro Gonzales Inarritu’s ‘Birdman’ snatched the top prize, pleasing some and upsetting others. Many thought that while ‘Birdman’ was a worthy contender, Richard Linklater’s ‘Boyhood’ should’ve been the victor. Others had placed their bets on The Grand Budapest Hotel or Whiplash. There is no denying that ‘Out Of Africa’ is a fine movie. It is a sweeping love story played out by two of the most notable actors of modern film: Robert Redford and Meryl Streep. With absolutely stunning cinematography and beautifully modest performances, Out Of Africa was on the “must see” list for most people in 1985. Where the movie falls down, however, is in the fact that it moves at snail’s pace and lacks any sort of cultural or social significance. Those who saw it enjoyed the love story and thought no more of it. Out Of Africa may sit dusty on the shelves of many who regarded it that year, but is rarely thought of today. None of this makes for a particularly stirring campaign for ‘Best Picture’, and it makes it very hard to believe that the film could have actually won. So what should have won? The Colour Purple. Not only did the film cement itself as one of the most significant depictions of race relations today, but it also dealt with gender rights and sisterhood in a genuinely moving way. Driving Miss Daisy has almost become synonymous with a ‘play it safe Oscar bait’ mentality. The movie was enjoyable enough to watch, but one probably never would have anticipated that a light hearted, family friendly Morgan Freeman movie riddled with cliches would take home the biggest award of the year. The story is even painfully simple: Morgan Freeman is a driver for a rich white woman and they don’t get along, however through sharing a similar sense of humour they become close friends over the years. It offers a commentary on friendship and race relations that is of course moving and the film is good enough, but not nearly good enough to win. Perhaps this was the Academy trying to make up for snubbing The Colour Purple five years prior? This is one that movie buffs will potentially never understand. So what should have won? Dead Poets Society. Not only is this a highly emotional and intelligent film, it has remained one of the most loved pictures of the 90’s. Dead Poets Society is also revered as one of the late Robin Williams’ best roles. Many are torn on their opinion of Dances With Wolves. 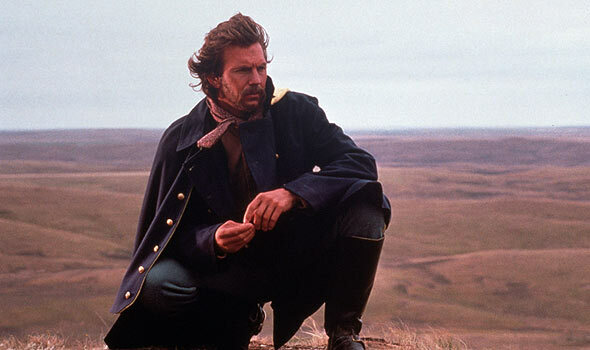 The film is a Western war epic which stars Kevin Costner. Incidentally he also directed and produced the 3 hour film. Dances With Wolves was significant for its time, particularly in the way that it dealt with western interactions with Lakota Indians. The movie is also considered to be a revival of Westerns in modern cinema and it was the first Western to win Best Picture since 1931. For many, though, Dances With Wolves was entirely too long and unenjoyable. The film goes for over three hours and moves at a glacial pace and today it gives little to our understanding of American history. Especially considering other nominees in 1991, it remains hard to believe that Dances With Wolves came out on top. There really isn’t much to say about romantic drama The English Patient. It was a good movie. It was well acted, emotional and ambitious (perhaps overly ambitious) and it was widely praised by critics. Among regular viewers The English Patient became very famous for being very boring, and for a film that runs for over two hours, ‘boring’ probably isn’t the word you want people to use to describe it. It was also very quickly forgotten, though, or palmed off as a romantic drama that bears little importance to the world today. So what should have won? Fargo. Described as a “neo noir black comedy” by the Coen Brothers, Fargo was perhaps a little too out there to convince the Academy it was worthy of the win. Time proved vital, however, as Fargo was one of only 6 films to ever be marked for preservation by the US National Film Registry in its first year of eligibility. Fargo was both a refreshing change of pace and a thrill ride for viewers and cemented the Coen Brothers as pioneers of 21st century filmmaking. 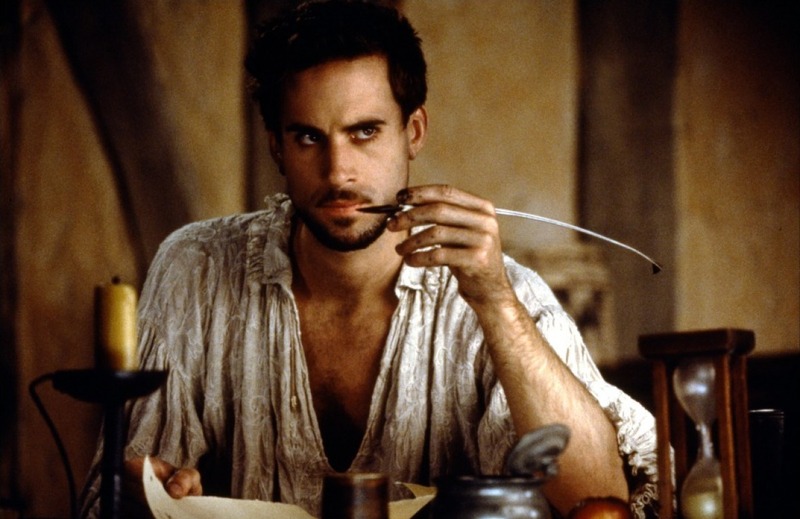 Many will argue that the ‘Best Picture’ victory for Shakespeare In Love was solely the result of an aggressive PR campaign by Harvey Weinstein. The movie itself tells the story of William Shakespeare falling in love with Viola de Lesseps: a fictional romance that is only ever really suspected to have happened based on a few references within Shakespeare’s work. After its release, the film was plagued with lawsuits and accusations of plagiarism from more than one party, and is said to be riddled with historical inaccuracies. For this reason many call the film an ill thought waste of resources, however Shakespeare In Love did remarkably well in the box office and was praised as a being a moving and enchanting piece of cinema. Rave reviews aside, the film is rarely thought of in a positive light today especially after claiming this undeserved victory. So what should have won? Saving Private Ryan. One of the best war movies ever made (if not the best), Saving Private Ryan was the most popular tip to take home the Oscar in 1998. Spielberg did take home the Oscar for Best Director for his masterpiece, but many were left wondering how it didn’t win Best Picture, especially as it is still referenced as being incredibly provocative almost twenty years later.